The tub pack sports a premium look and uses food-grade plastic as a container with in-mold labelling. Retaining the freshness of the product, it is induction-sealed. The demand for convenient and innovative packaging has become integral for any new product launch. 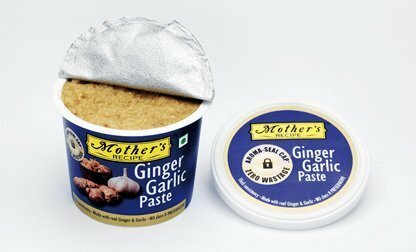 Currently, ginger-garlic pastes are available in spout, pillow and standee pouches, glass bottles, plastic bottles and tube packaging. “We have always given utmost priority to user satisfaction and product quality while developing new products. The spout packs had added some convenience in the category. However, retaining the authentic taste of the paste and reducing wastage was a major challenge. 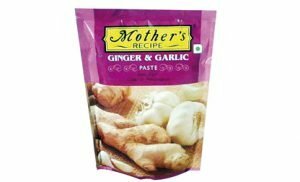 The new product packaging addresses these issues providing authentic taste without using any preservatives (no sodium benzoate – chemical preservative) and a consumer can scoop the exact amount required with a spoon,” Desai added.